Say what you will, but tiny houses are fun! And the Colorado-based Rocky Mountain Tiny Houses firm makes some of the most unique ones in the world. 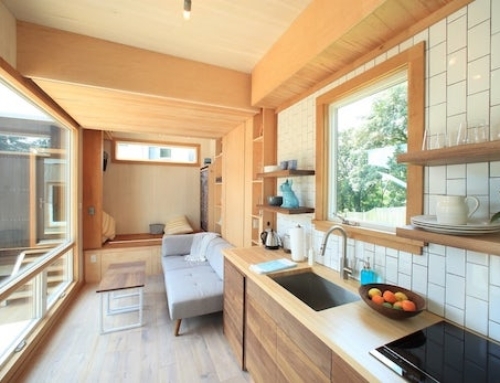 They completed this barn-like tiny home for a client who recently retired and wanted a cozy, functional and affordable home. 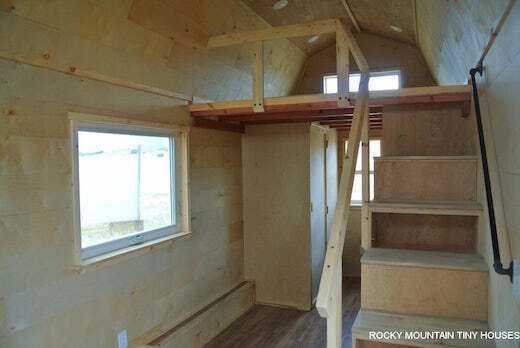 It’s called the Bitterroot Valley tiny house and was built using recycled and reclaimed materials. 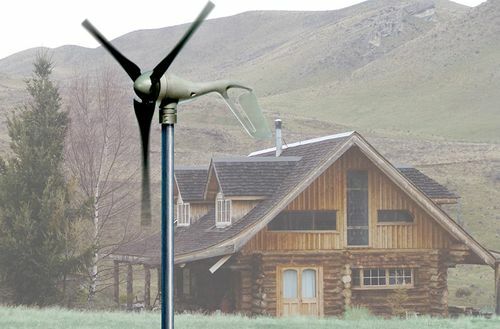 It’s also equipped with several sustainable features and technologies, and can function completely off-the-grid. 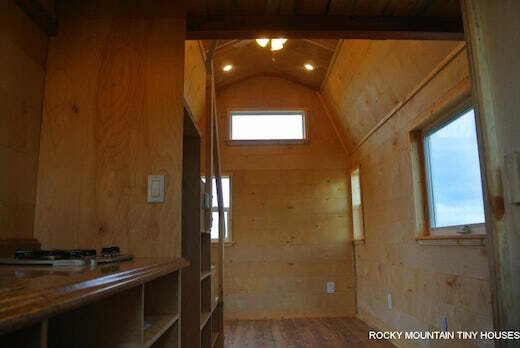 This tiny home was named after the unique barns found in Montana’s Bitterroot Valley. 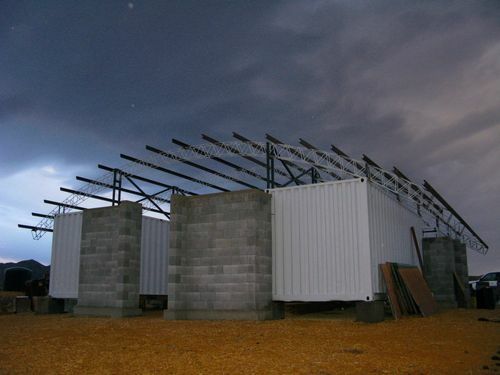 It was built out of SIPs and rests atop a 20 ft (6 m)-long trailer, so it can be hauled around. 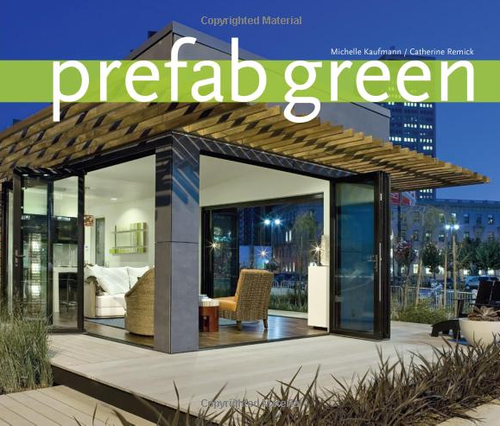 The home was clad using leftover materials from the firm’s other projects, such as rough-cut lap cedar, rusty reclaimed corrugated metal, and cedar shakes. 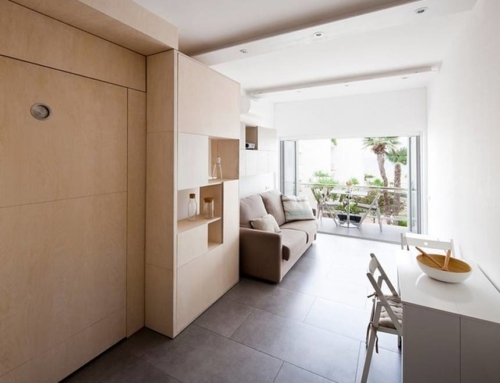 The interior is modest but functional. The ground floor features a sitting area, a kitchenette, and a bathroom. 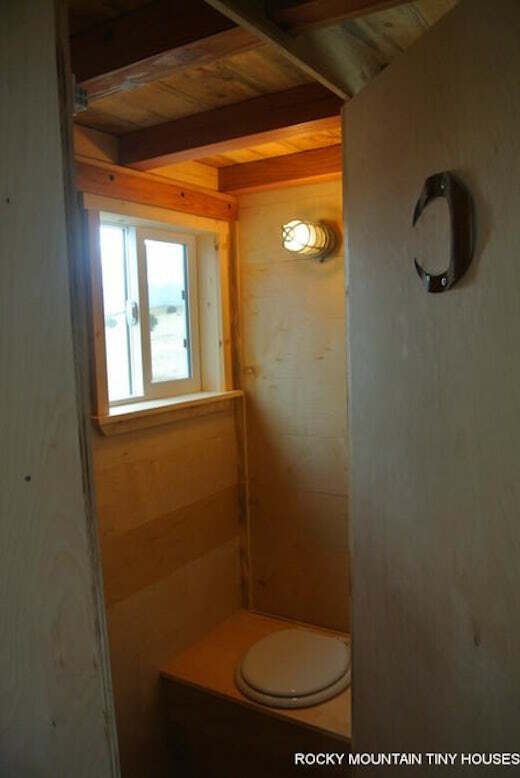 The latter features a Loveable Loo composting toilet, but no shower, at the request of the client. 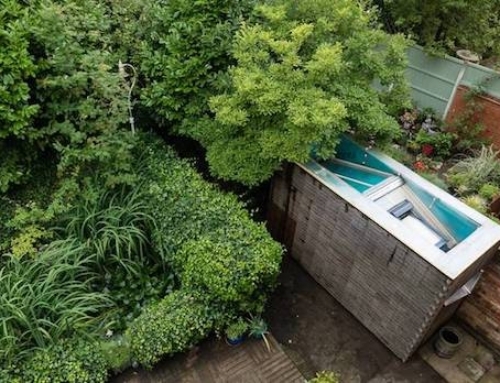 They did leave enough room for a shower to be installed at a later time. 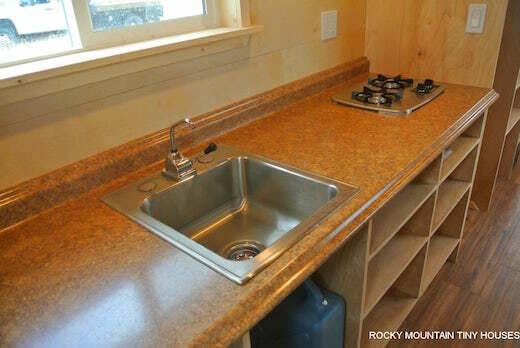 The kitchen is equipped with a bowl sink that features a pump faucet used to pump water from the 6 gallon container below. The sink drains to daylight under the house. This, according to the firm, is the extent of the plumbing they did on the house. The interior walls were left unfinished since the owner wants to paint it herself, and the bedroom is located in the loft and is accessible via a staircase with integrated storage space. The home features a rooftop mounted 1,000 watt solar power array that is connected to a battery. This system takes care of all the power needs of the home. The house was fitted with LED lights throughout and also features two 30 lb (13 kg) propane tanks, which are used to power the two-burner stove and heater. The Bitterroot Valley tiny home cost $39,000 to build, while the solar power system cost an additional $6,400. 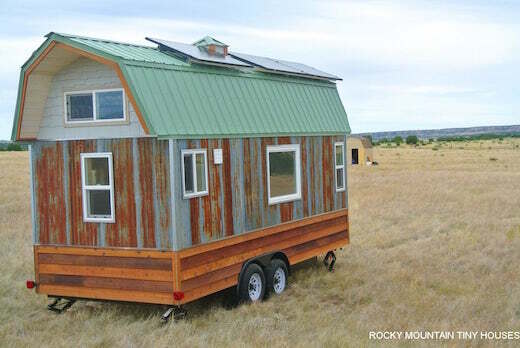 According to Rocky Mountain Tiny Houses that a build like this one, but with proper plumbing, a shower, a hot water heater, and more appliances, would cost around $46,000, not including the solar power array. 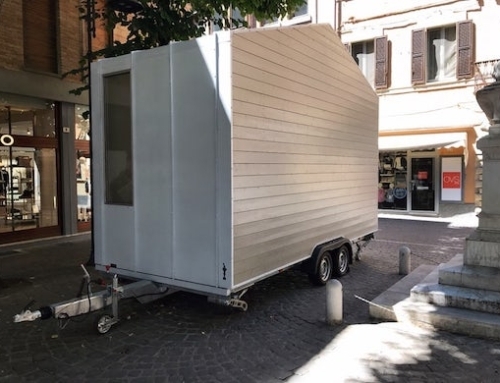 Awesome tiny home! Absolutely correct this is cozy, functional and affordable. LED light system is also amazing. 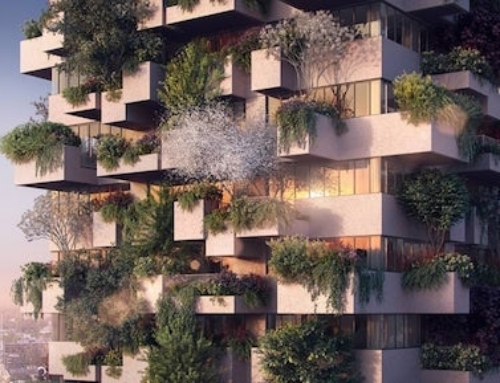 I am thinking that I will make this type of home, this post makes me inspiration. I love this post very much and thank you so much for sharing this fantastic post!